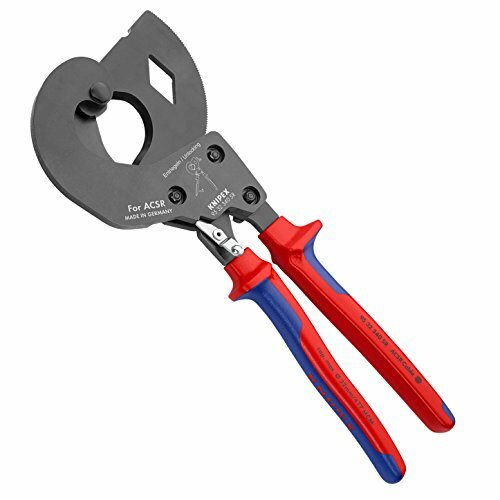 Cuts through aluminium conductor cable with steel core up to a diameter of 32 mm in one or two-handed operation. Cutters with precision cut and induction hardened cutting edge. Less physical effort due to very high transmission ratio.